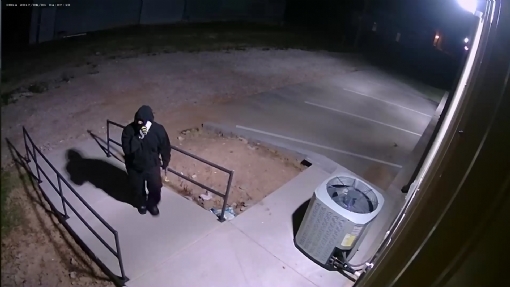 If you have any information about these crimes or any person(s) involved, you are urged to call Crime Stoppers at 806-669-2222, text "pampa" along with your tip information to 274637, or submit a WebTip on this website. You do not have to give your name. CRIME STOPPERS will pay a cash reward and you can remain anonymous. All Crime of the Week postings have a set reward amount of $400.00, valid for the week it is posted. If your information is obtained during the posted week, you are eligible for this reward amount. If information is received later than this time period, the reward amount falls back to the general reward schedule for that particular offense, which may be a lower amount. During the nighttime hours of November 13th, 2018, an unknown person or persons forced entry into Maul Feed & Seed, located at 11385 US HWY 60. 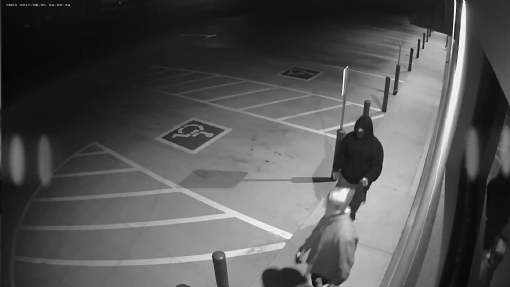 Once inside the suspect(s) cut open a safe and stole an undisclosed amount of cash and checks. A reward of up to $1000.00 for information that leads to the arrest of the person(s) responsible for this crime. During the night time hours on Tuesday, July 10th, 2018, an unknown person or persons burglarized several vehicles in the North East portion of Pampa. Items stolen included a handgun and several purses. 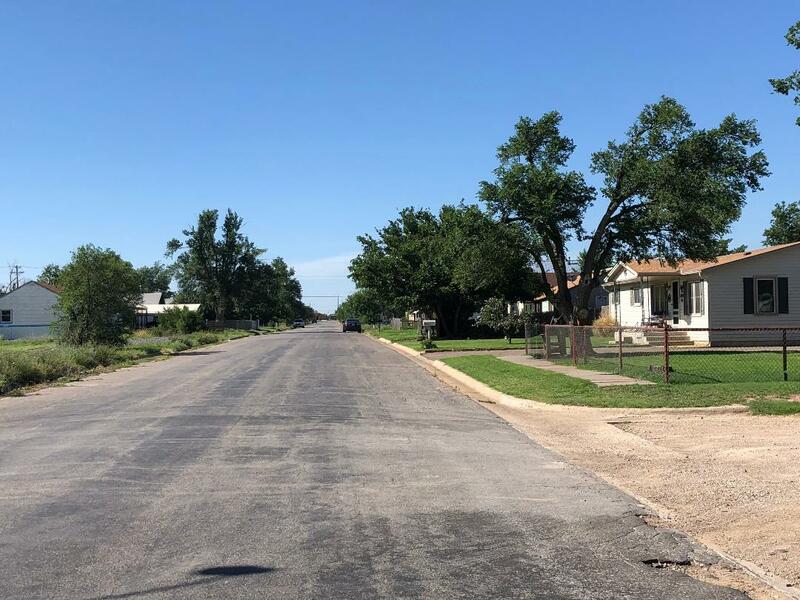 If you have any information regarding this crime, or know the identity of the person(s) responsible, call Crime Stoppers at 806-669-2222, visit www.topoftexascrimes.org, or submit your tip using the P3 Tips app found in your phone’s App Store. A cash reward of up to $1,000.00 is being offered for information that leads to the arrest or filing of criminal charges against the person(s) responsible for this offense. 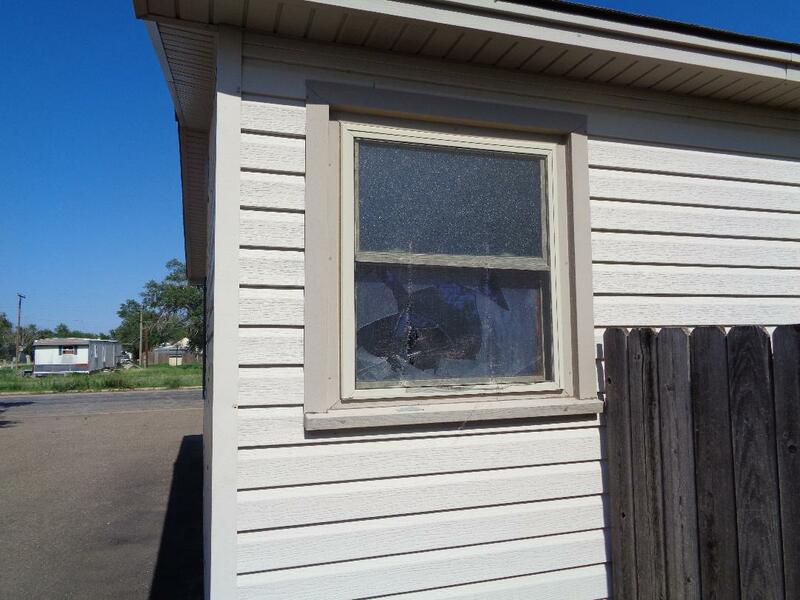 Between the days of June 26th and June 27th unknown person or persons burglarized a residence in the 600 block of North Christy, in Pampa. 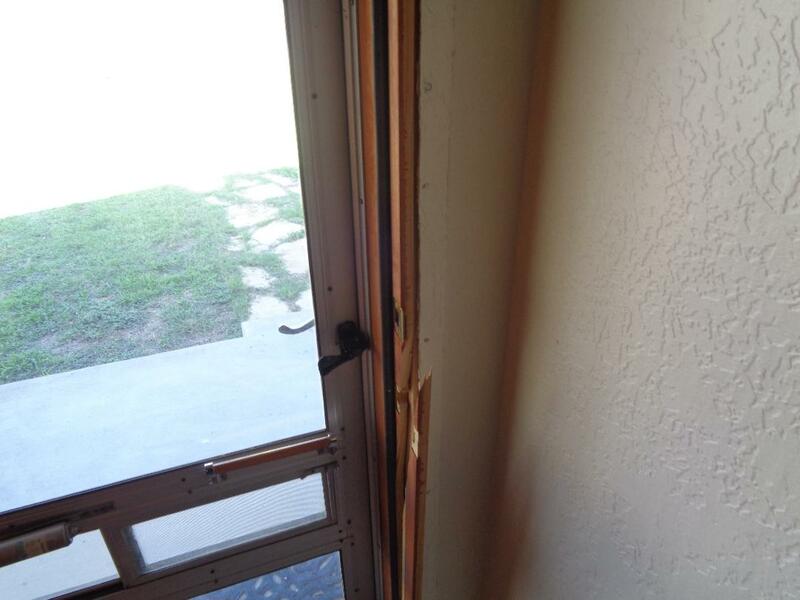 The suspect(s) forced entry into the home. 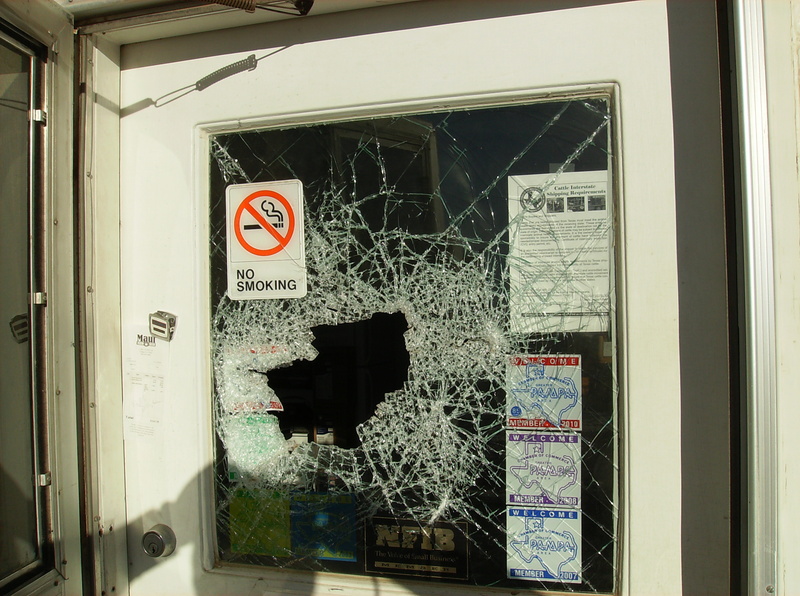 Once inside, they stole several firearms, TV’s, and a pocket knife collection. 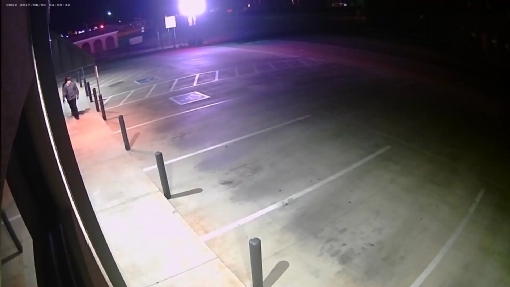 During the night time hours on 6/20/18 an unknown person or persons vandalized various items at the high school stadium. The crime caused several thousand dollars worth of damage. On May 31st, 2017, Hyland’s Pharmacy in Wheeler was broken into by two unknown subjects. 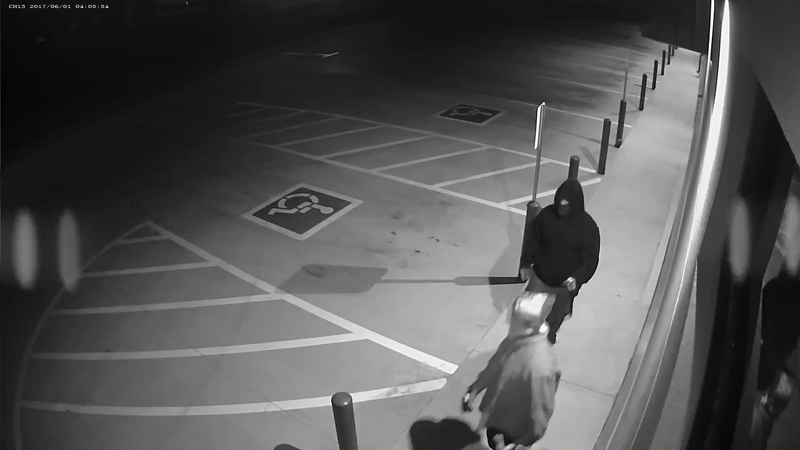 After breaking into the pharmacy, the two thieves made their way to the pills and stole an undisclosed amount of prescription meds. A third person was also involved with the crime and dropped these pill popping thieves off in a dark colored sedan. 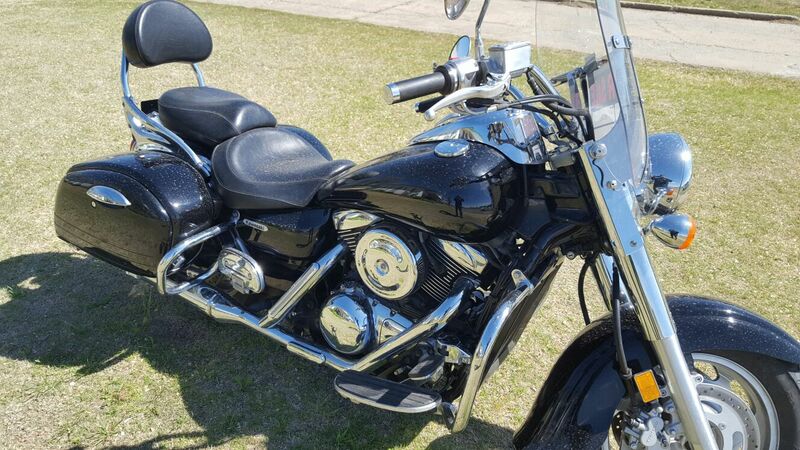 During the nighttime hours on Sunday, April 24, 2017, an unknown person or group of people stole two motorcycles, and attempted to steal at least one more from residents on the streets of Williston, Coffee, and Darby in Pampa. 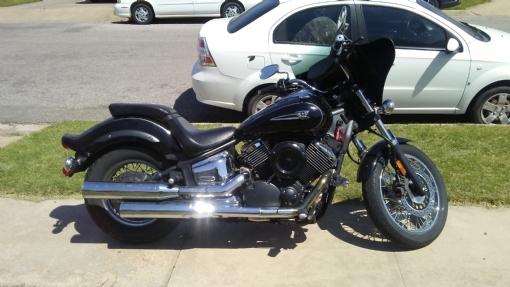 The two stolen motorcycles are described as a black in color 2007 Kawasaki, Texas License Plate 67TB3T and a black in color 2006 Yamaha V Star with Texas license plate 457E3H. 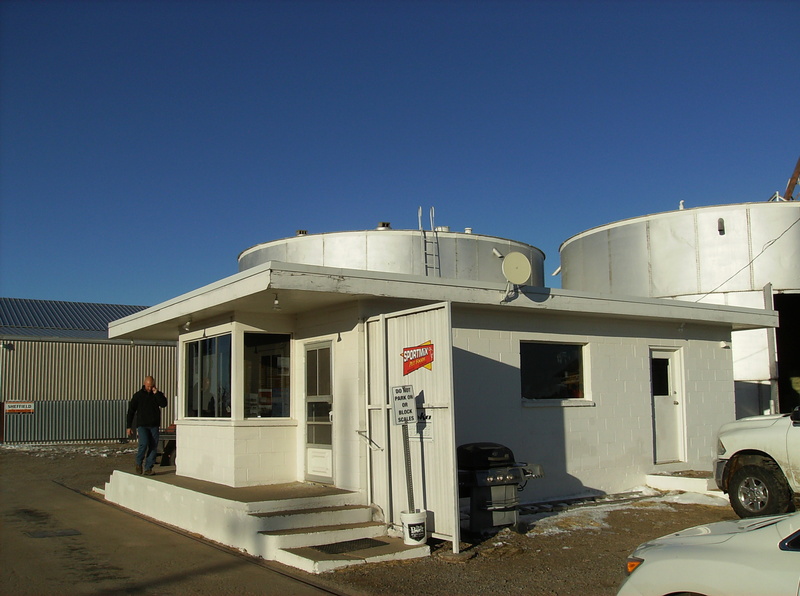 Sometime between April 13th and April 16th, a saltwater disposal well on County Road 28 just south of Hwy 152 in Wheeler County was burglarized. A window was broken out and the door had been tampered with. The Wheeler County Sheriff’s Office is investigating this crime and needs your help in identifying the person responsible. If you have any information regarding this crime, or know the identity of the person(s) responsible, call Crime Stoppers at 806-669-2222, visit www.topoftexascrimes.org, or submit you tip using the P3Tips App found in your phone’s App Store. A cash reward of up to $400.00 is being offered for information that leads to the arrest or filing of criminal charges against the person(s) responsible for this offense.